Don't be left out and download Market Tracker today! 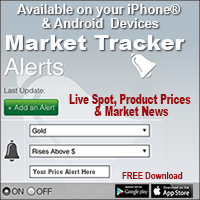 Gold Coins.org is excited to offer its Market Tracker app for Android and iPhone. 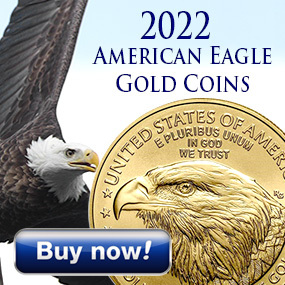 Watch this video to learn more about the way this FREE mobile application displays live spot and historical Gold, Silver, Platinum, and Palladium charts. The Market Tracker also provides historical updates of the Dow Jones, NASDAQ, S&P 500, S&P Euro, Gold & Silver, crude oil, U.S. Dollar. Download our Austin Coins Market Tracker App with Price Alerts!